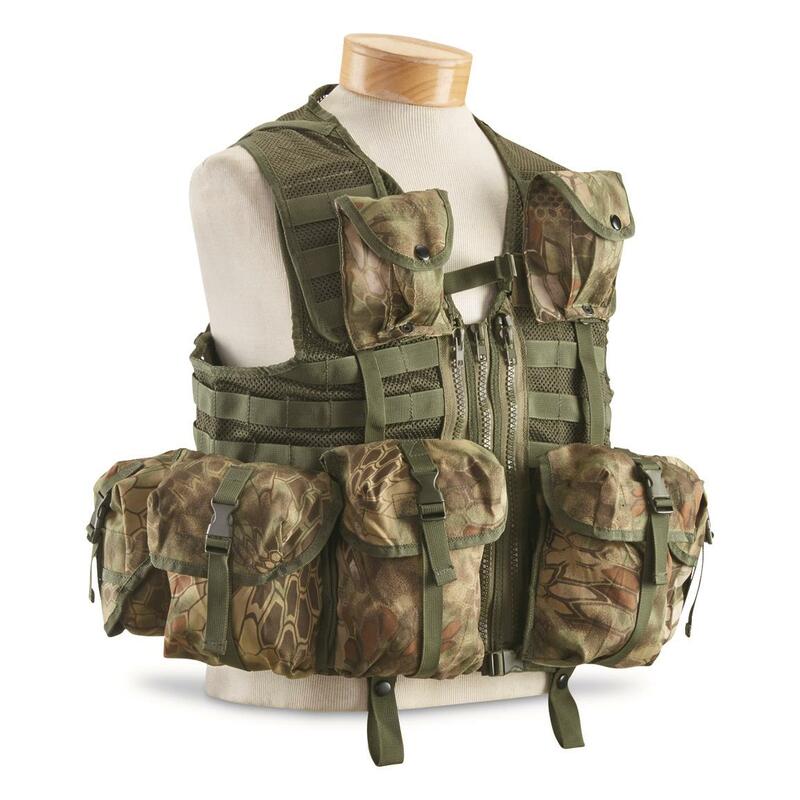 Enhanced carry capacity, in new Kryptek® camo! 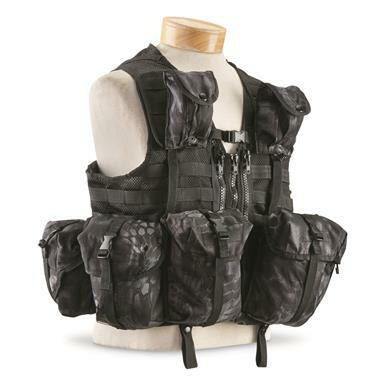 A mil-style Vest made from breathable nylon mesh for wear in warm weather, with lots of fit adjustment points and 8 pockets for gear. Best of all, it comes in new Kryptek® MandrakeTM camo for ace concealment! Only the strong survive beneath the canopy where the shadows deepen and the surroundings are dense. Kryptek Mandrake is designed for those regions where success or survival depends on your ability to become one with your domain.